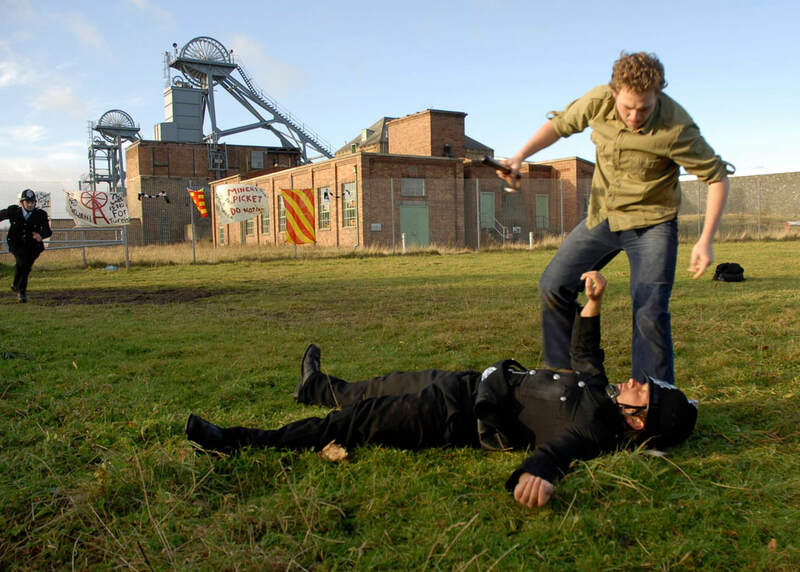 .1974: During a violent miners strike in a North East town, a teenage artist falls for the gorgeous new girl from London but their tempestuous relationship makes him betray his family and community so he must choose between his best friends and his new girl. Mix of teenage romance and gritty social realism. 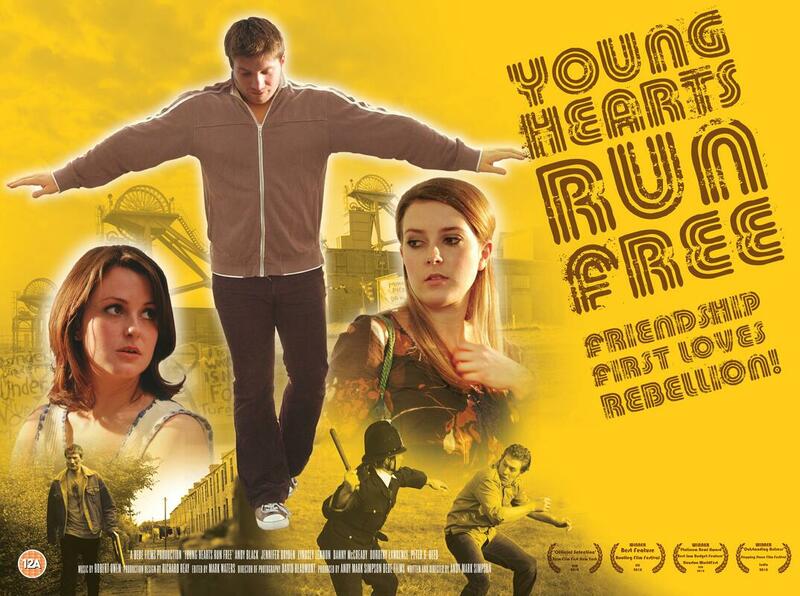 Bede Films developed a unique marketing and distribution strategy for Young Hearts Run Free, touring the film around independent venues and conducting Q&A sessions with audiences.